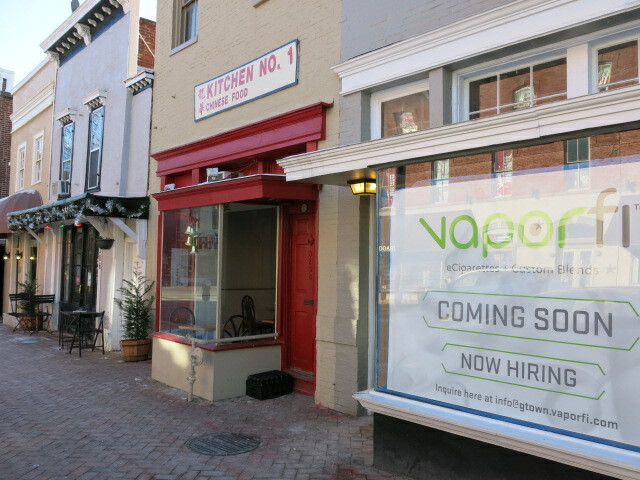 This is the former home of Bloomers Underwear and Loungewear next to Kitchen No. 1. 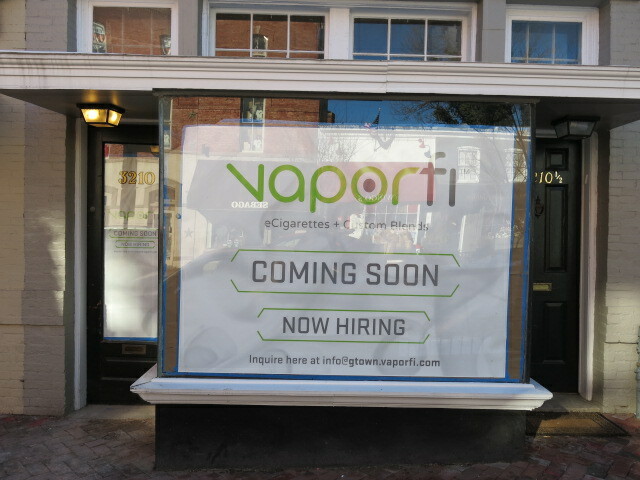 DC currently has vape lounges in Adams Morgan and on H Street, NE.